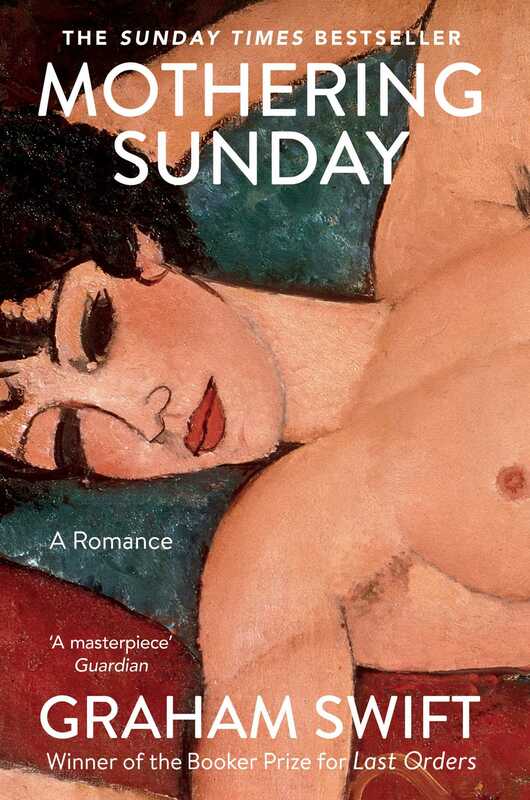 Beginning with an intimate assignation and opening to embrace decades, Mothering Sunday has at its heart both the story of a life and the life that stories can magically contain. Constantly surprising, joyously sensual and deeply moving, it is Graham Swift at his thrilling best. Both sensual and sensuous, this story delves into one very particular day in the life of Jane Fairchild and, at the same time, tells us of her life as a whole. Graham Swift chooses his words with very special care to make this short novel a jewel of writing craftsmanship.